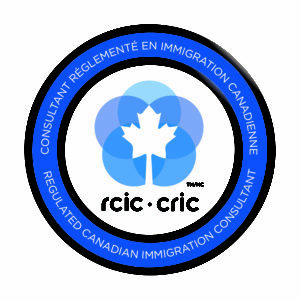 We provide a variety of immigration services to candidates who wish to come to Canada, stay in Canada longer or want to stay in Canada permanently. We are able to assist you with advice and/or the preparation of work, study and visitor’s visas as well as permanent residency applications and spousal or common-law sponsorships from inside and/or outside Canada. We also prepare LMIA applications (Labour Market Impact Assessments) on behalf of employers who wish to hire foreign workers. Our individual approach assures prompt quality service with high ethical standards. We charge a consultation fee to discuss your immigration matters with you which will be credited towards the complete fee should you decide to retain our services to represent you with your immigration matters.